A classic door, based upon the traditional design of the Victorian era. 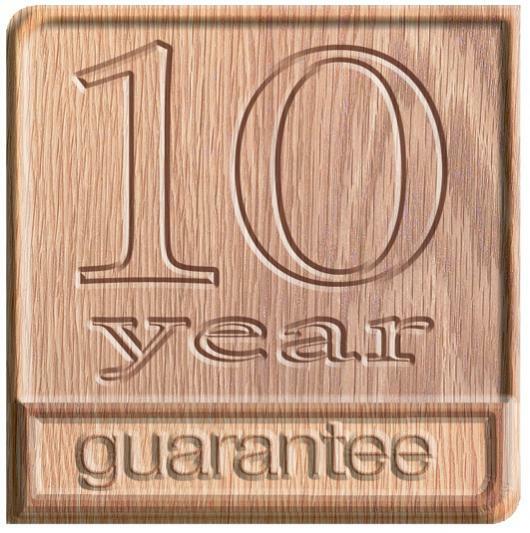 Our traditional oak internal doors are engineered to ensure stability. 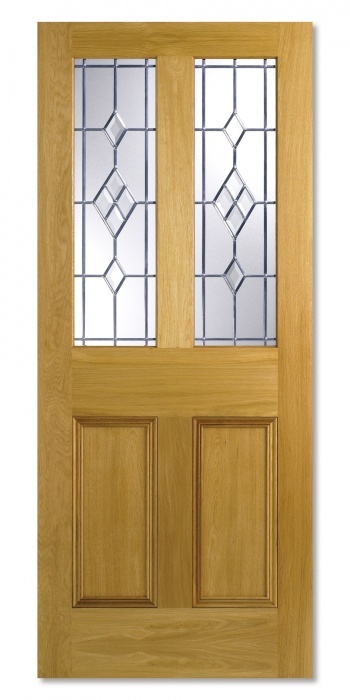 This oak internal door comes complete with a Victorian etched pattern glazing pack. This door is supplied with a leaded glass pack.